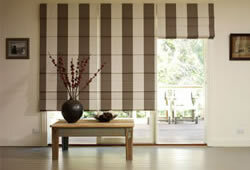 Call for a free Blinds, Shutters or Awnings quote TODAY! 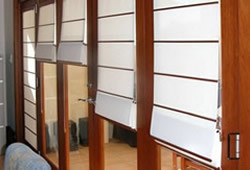 Looking for the best blinds company in Sydney? 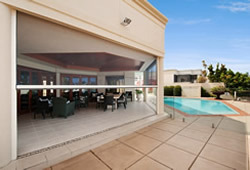 Wanting premier Aussie awnings and blinds? Needing to talk to someone about a tricky shade or sun problem? Wanting to modernise and add value to your home? 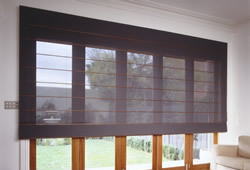 Welcome to Blindco – the premier Aussie Blinds Company. 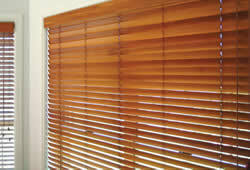 Blindco specialises in the supply and installation of premier quality, Aussie Blinds, Awnings & Shutters. By keeping our costs to an absolute minimum, we are able to pass on genuine savings to our residential and commercial customers. Blindco representatives are experts in their field. 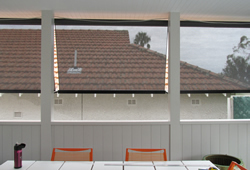 Whether shade, light, airflow or privacy are your concerns, Blindco will find a solution from our great range of premier Aussie Blinds. At Blindco, we offer a huge range of folding arm awnings to suit the harsh Sydney sun as well as fabric tension system awnings to suit almost any application. 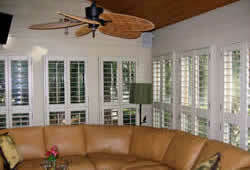 Sydney homeowners and investors recognise plantation window shutters as among the finest in window décor. Plantation window shutters virtually scream "quality". 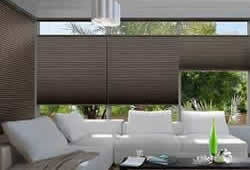 Check out our specially selected range of blinds, shutters and awnings that compliment modern Hamptons style homes. We understand that as a Sydney homeowner you probably know what type of product you want. So, talk to our division, Awning and Blind Brokers Australia. 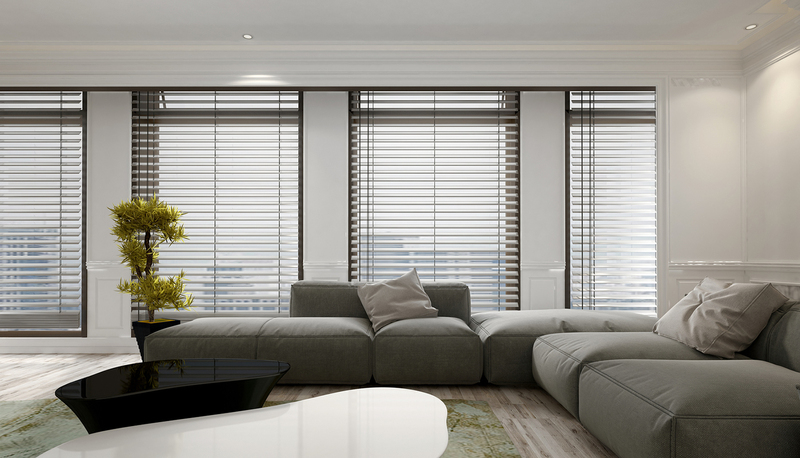 This Blindco division specialises in sourcing whatever product you desire from awnings to blinds, to window shutters, therefore saving you much time, effort and money. Whilst we are justifiably proud of our range of Blinds and Shutters, it is usually our Blindco Awning Division that provides our clients with the greatest savings. Our range of ‘Folding Arm’ and ‘Conservatory Awnings’ is simply amazing. These awnings are ’Chic European Design’, made to withstand harsher conditions than average awnings, and at a much more competitive price than other companies could possibly offer. European engineering excellence for exceptional performance and reliability. If you are on a tight budget, speak to us about our Regular Specials and Stock Clearances – just ask what products are available when you contact Blindco.